If it's not said already, I'm quite Urban Decay obsessed, especially when it comes to their NAKED line. But you know, while they're really well known for their NAKED line, they're best known as the "Beauty with an Edge" brand. It's apparent in their Book of Shadows (anyone remember those? 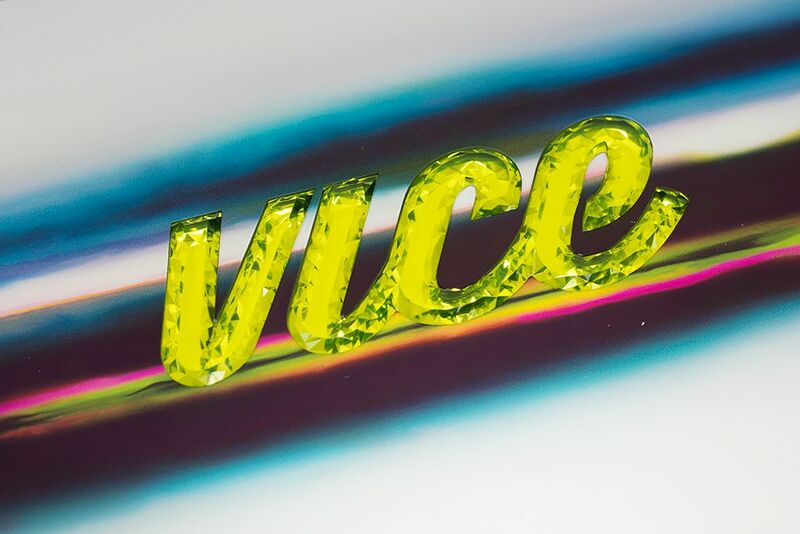 ), the Electric Palette, and the most recent Vice 3. 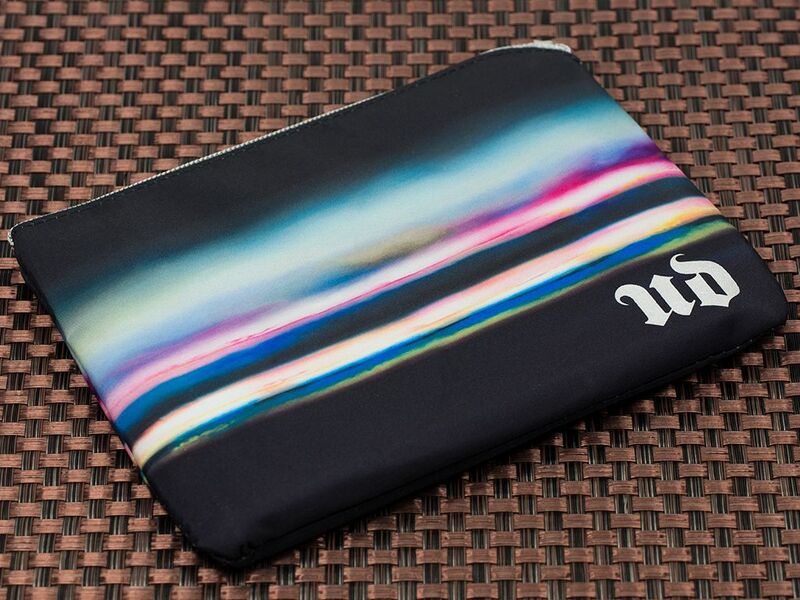 Like all their other current eyeshadow palettes, the Urban Decay Vice 3 (CA $70 / US $60) is carefully crafted. With 20 brand new, well pigmented eyeshadows ranging from neutral shades to bold and fun colours, you can really create any looks you like with this one palette. It's part of the reason that I brought it with me on vacation (hello from Hong Kong). 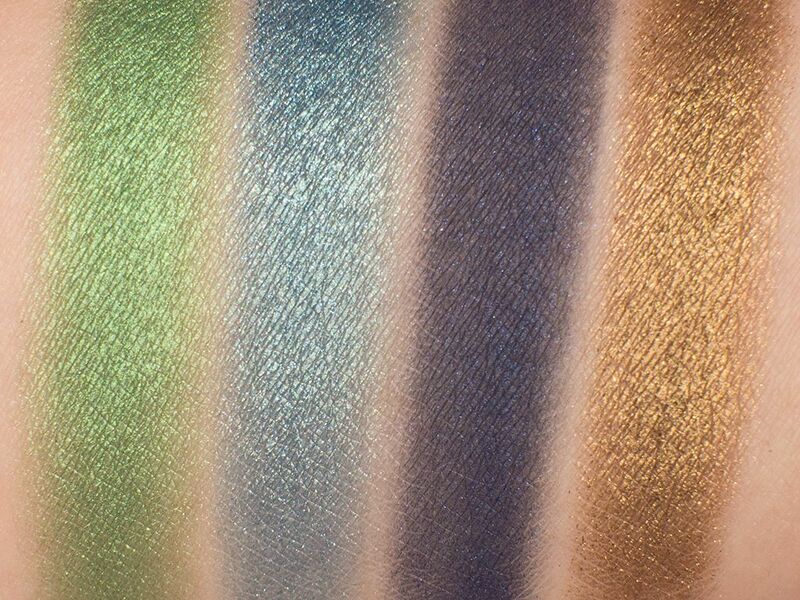 All the shades included in Vice 3 are of metallic finish, which I find to be the most pigmented finish from Urban Decay. That said, the sparkly effects vary across shades. 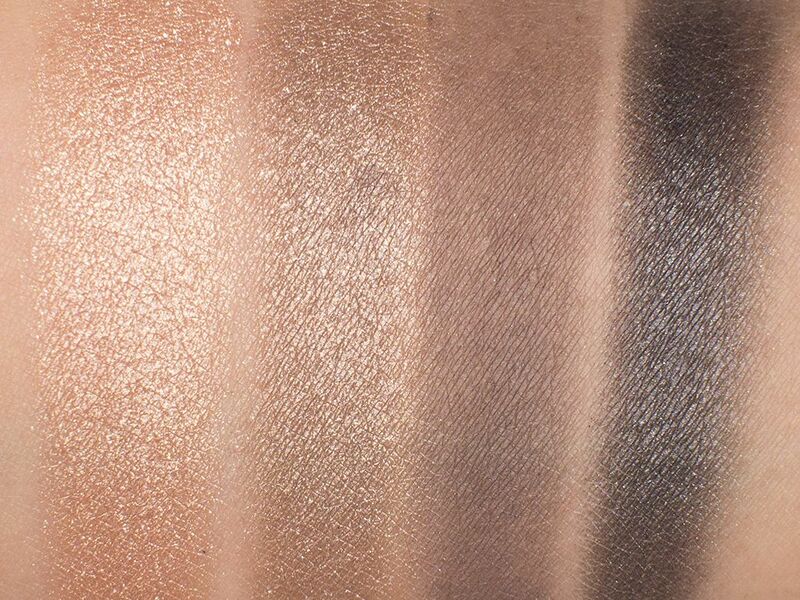 For example, Downfall is closer to a satin matte, while Last Sin is a metallic shimmer. Not surprising, they all have the same buttery smooth texture. These shadows are soft to touch but do not create much fall outs, but they do have some crumbles left on the palette when I use a more fluffy brush. There's an added bonus, each column of 4 are colour-coordinated, so you can group them into a "quad" to create a look. 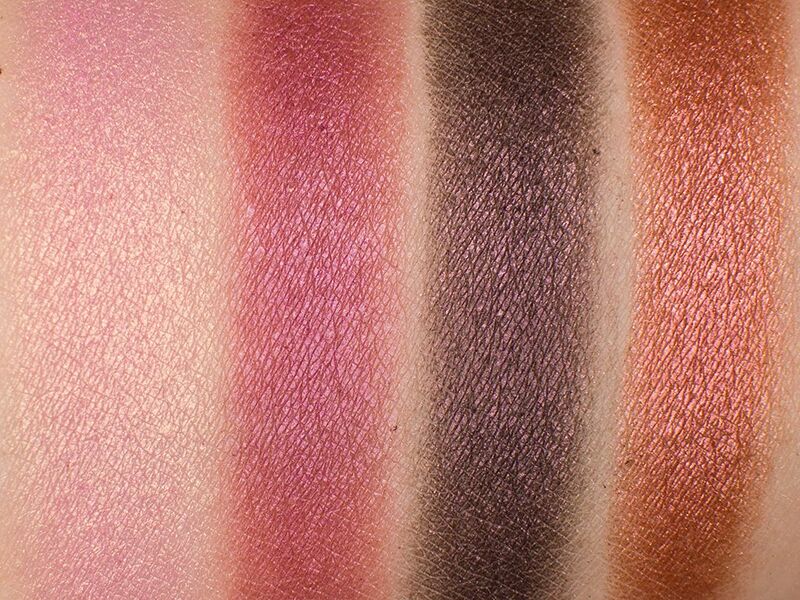 You have your neutrals on your left, jewel-tones in the middle, and smoky shades on the right. 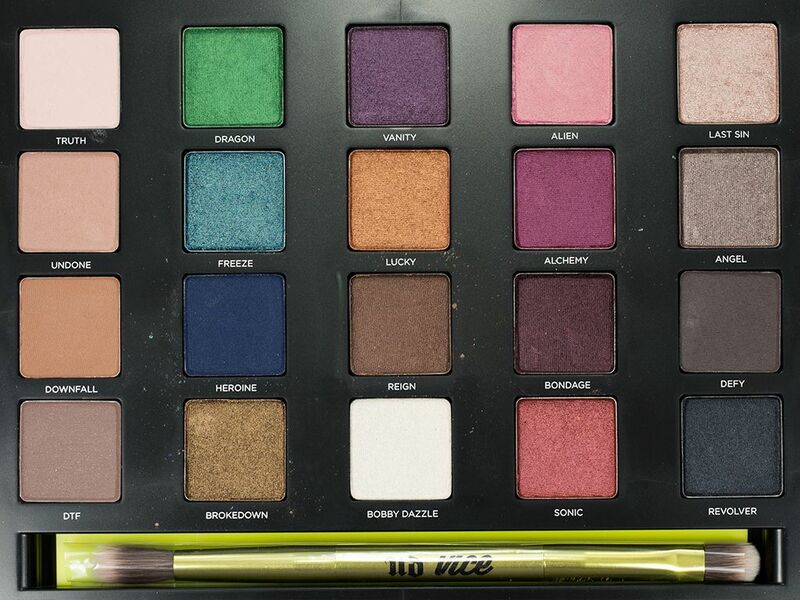 Of course, you can use any of these shades freely, it is still quite nice to have some ideas what shades would go together in a big palette like Vice 3. The palette also comes with the UD Vice Good Karma Double-Ended brush. All UD brushes use synthetic bristles and they are very soft to touch. On one side, you have a tapered blender brush; on the other end, you have a flat dome shaped brush. I'm not crazy with the blending side because it's a bit too flimsy for my liking, but I really like the dome shaped side, it's almost like a smaller synthetic MAC 217. 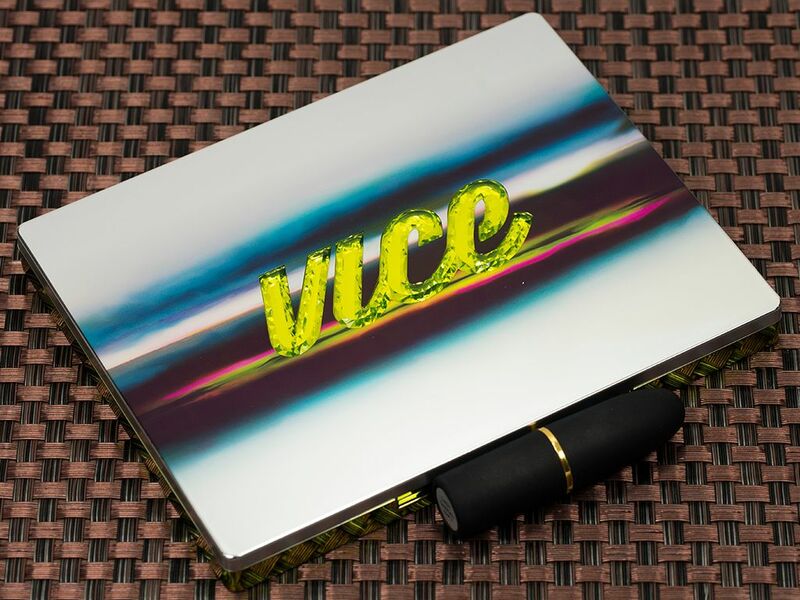 It also comes with a giant neon green pouch for you to store your Vice 3 palette, or if you're like me, use it to store all the makeup you wanna bring for travel. This past weekend, I was a bridesmaid for one of my best friend's wedding. I used Undone all over my lid, Truth as a highlight, Downfall in the crease, Defy & Revolver to define, and Last Sin for some shimmer shimmer in the middle of the lid. I absolutely loved the look. I also wore the middle column for a class reunion, which also coordinated nicely. 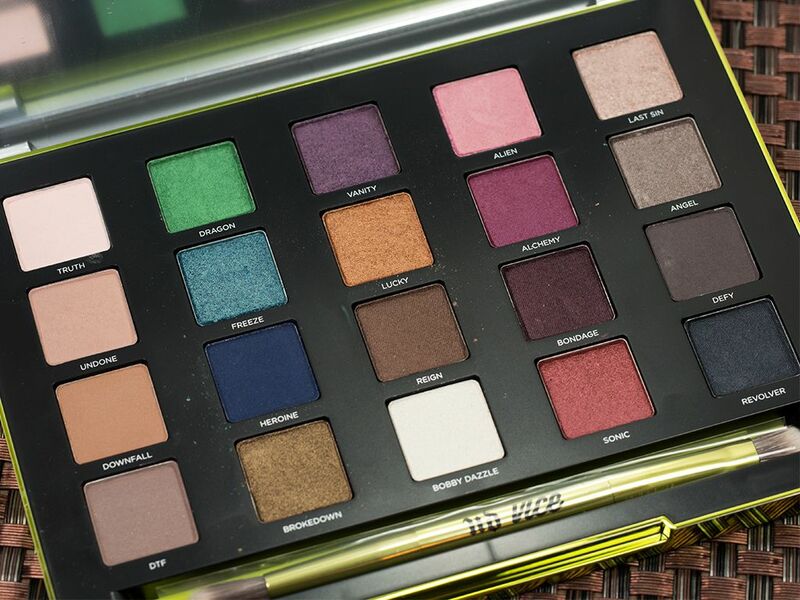 Overall I'm really pleased with the design and quality of the Urban Decay Vice 3 Palette. The shadows are nicely pigmented and the colour range is well-diverse, which makes it a great gift for both makeup newbie and beauty enthusiast, like me lol. I highly recommend you check it out if you haven't already. It's sold on urbandecay.com, sephora.ca/sephora.com, ulta.com, and Shoppers Drug Mart in Canada. 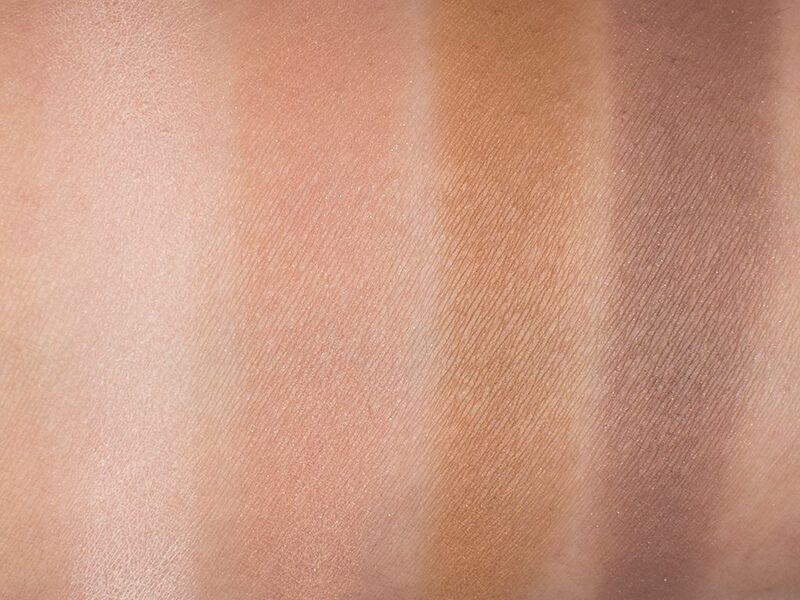 The shades are really nice, I really love the nudes in this one! I haven't tried any UD eye shadows but I would love to own this palette! Looks perfect for all kinds of makeup looks! 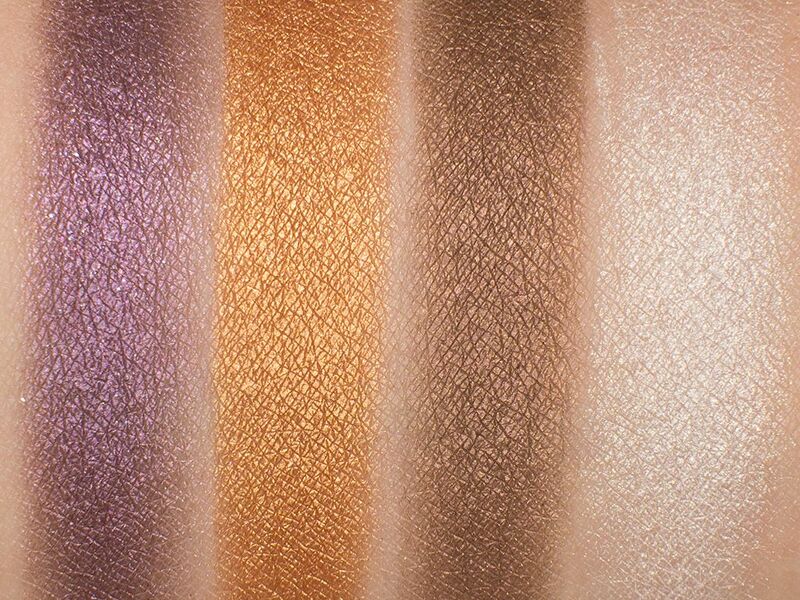 Gorgeous collection of shades! Angel & Last sin are 2 of my faves! Wow 20 new shades?! They all look awesome too! I'd love a pair of new winter boots! I could use a new winter coat. What an awesome giveaway.. wishing you a holiday filled with love and great Food.. I haven't even thought about what I want for Christmas yet - too busy shopping for the kiddos! I suppose if I could treat myself I would choose a hot stone massage (and the time to actually go!) or a gift certificate to Sephora so I could purchase my fave Benefit products! Thanks so much for the chance to win! Some Christmas stamping plates, a tartan scarf and the cutest pair of pumps I've ever seen! A mountain made of boots. Urban Decay Vault & a desk for makeup! A new pair of boots for work! A nice pair of gloves is on my list.